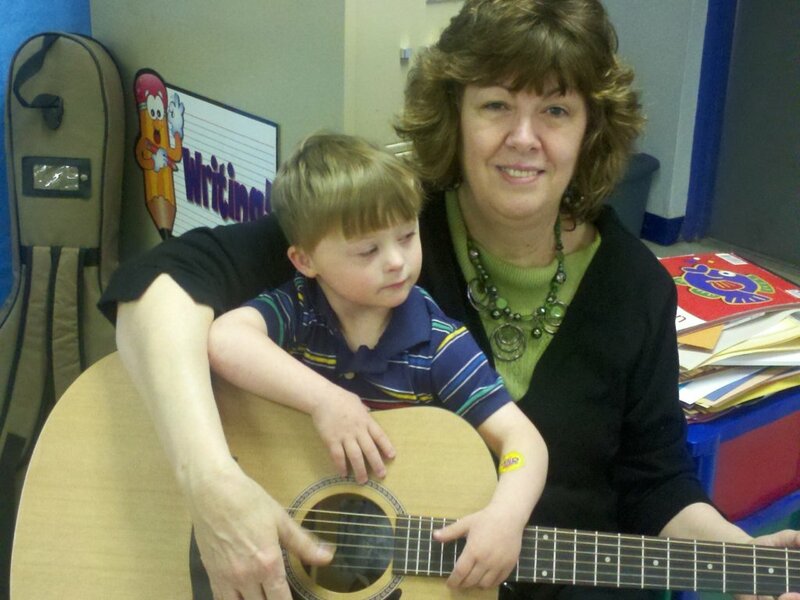 Special Learners Deserve Music, Too! Students who are challenged by physical, emotional, cognitive, behavioral or trauma induced conditions can experience profound benefits from making music. Singing and playing an instrument can be adapted for any child. 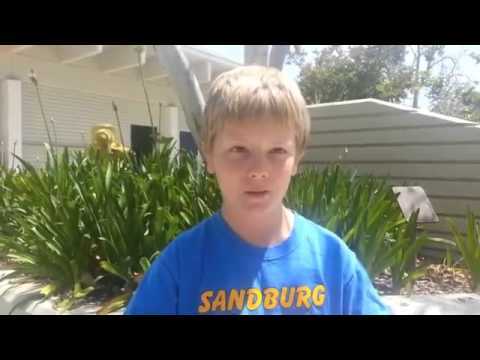 Autism students flourish! Yet these special students are often excluded from music in order to meet with specialists- or because their special day class is left out. 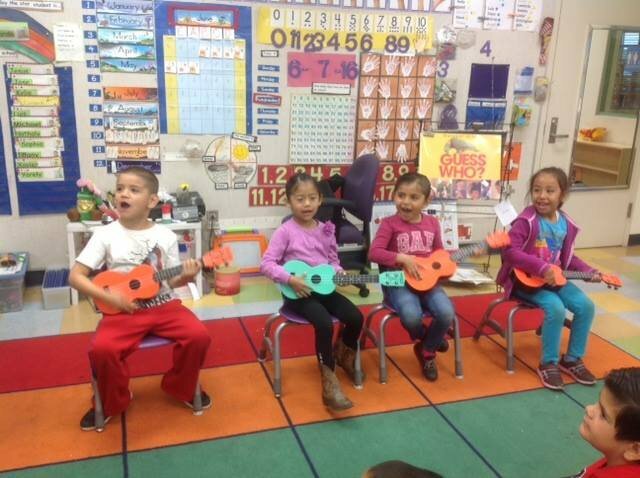 Please help us prepare and equip 50 K-5 teachers to bring music to their special needs students every day! Special ed students deserve full access to music instruction, adaptive use of instruments and music technology and supportive teaching, but they rarely get this. Special needs students are often left out of the arts. 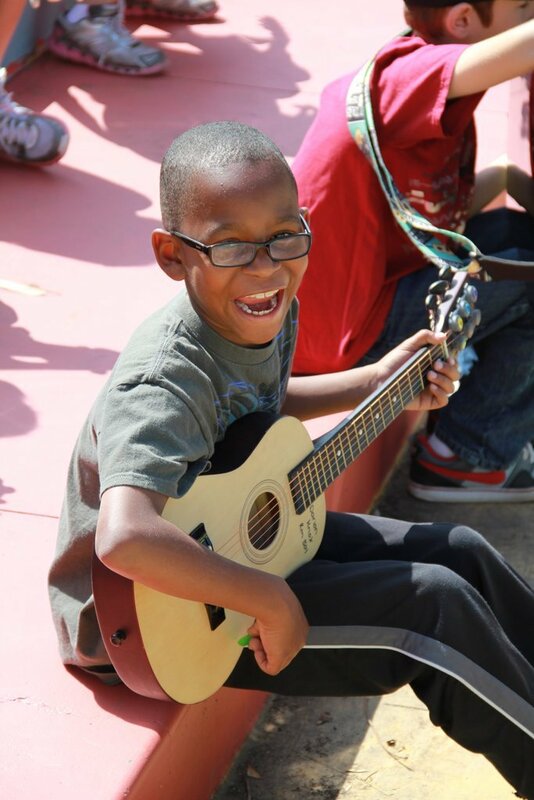 To turn this around, please help us give instruments, equipment and teacher training in music leadership so each student can discover his or her unique abilities and gifts and can experience more self expression and joy in learning. Help special learners succeed through music! 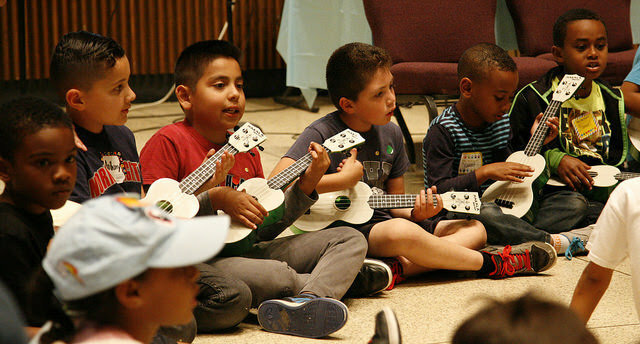 This project will give special education teachers the chance to work together, learn techniques of music leadership with individualized instruction, developing strong musical skills, and support each other to reach all of their students every week with guitar, ukulele, singing and movement for learning, health and social and emotional well-being. 50 teachers will reach 1000 students with hands on musical learning each day! The project will supply their classrooms with musical instruments, too! This project will help teachers instill a life-long love of learning together & making music for a part of the K-8 community that is often forgotten when it comes to music. We believe based on research and our first explorations, we'll nurture happier, more engaged and successful students who learn to put a new "foot" forward, discovering their creativity and feeling joy in the learning process. Becoming music makers can help our special students shine socially, emotionally & academically, too.